Putting your home on the market takes a lot of work. Getting the house ready to list and then having everything pristine when you leave for the day in case there is a showing that day is a full-time job in and of itself. Undoubtedly your REALTOR® will give you sound advice about what is important for showings. The house needs to be spotless; beds made every day; absolutely no dirty dishes left in the sink and on and on and on. The temperature needs to be comfortable and the lights should all be on. When potential buyers come in the house for a showing, you want them to be able to visualize the house as theirs. Unfortunately, if something is awry in the house, such as the temperature too hot or too cold, that is what they will remember about the property. Potential buyers talking about the showing later will refer to the house as, “Remember the house that was so cold”? That is why it is so critically important for sellers to maintain their house at a level that soothes the senses; sight, sound, touch (feeling the temperature), and smell. The one sense that does not get the credit it deserves is the sense of smell. The sense of smell triggers an emotional reaction, and then an identifier. The other senses, on the other hand elicit the factual response first, and then the emotional response. Not only that, but people can recall smells with 65% accuracy after a year; visual recall is about 50% accurate after three months. This has become such an important issue that companies are investing large sums of money for scent marketing. Westin Hotels & Resorts hired a company that created a signature scent for its’ global properties. The scent was called “white tea” that was a fragrance described as a blend of white tea and vanilla with cedar notes. The scent is found in the lobbies, soaps, and lotions to enhance its’ brand recognition. The cost of creating a brand scent from scratch can cost around $25,000 and $200 to $500 to properly maintain the scent throughout. The good news for home sellers is that they do not need to go to that extreme. It is important however, to maintain a clean smell in your home. And by clean smell we are generally referring to no smell. Scented candles or plug-ins are an absolute no-no. Generally what one person likes, another may detest. It also gives the impression that you are trying to cover up a pet odor. It much safer to eliminate odors all together. In days gone by, agents would suggest that the seller bake fresh cookies or bread before a showing to provide an early version of “scent marketing”. But today, sellers simply do not have time to bake cookies or bread before a showing or open house. The best advice today is to have no odor. One of the critical numbers that REALTORS® keep a close eye on is the ‘months of inventory.’ Basically months of inventory indicates the number of months it would take to sell all of the inventory currently on the market. 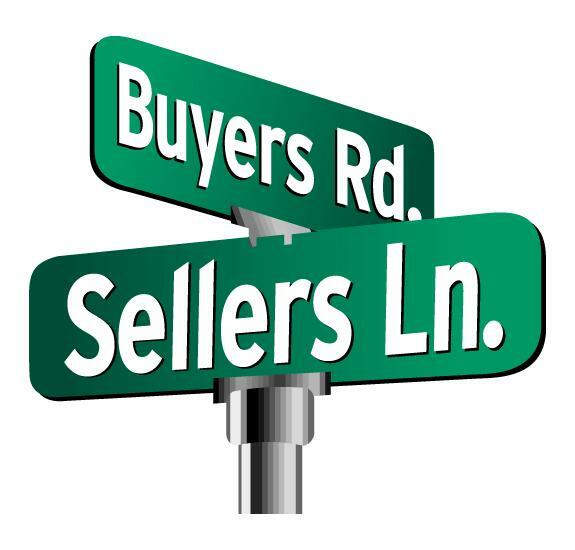 Generally speaking, if there are six or more months of inventory, it is considered a buyers’ market; three to six months of inventory is a neutral market; and three months or less is considered a sellers’ market. As of the end of March, 2018, the United States had 2.1 months of inventory which indicates it is a sellers’ market. Maryland is also a sellers’ market with 2.9 months of inventory. This information is critically important for both buyers and sellers for opposite reasons, but once again affirms the importance of having a REALTOR® who understands the market and how best to promote your best interests. Putting your home on the market can be a daunting task, especially if you are in the mindset of buying your next home. But here are a few items to help you get ready for listing your home. Consider a pre-sale home inspection. An inspector will be able to give you a good indication of the trouble areas that will stand out to potential buyers, and you’ll be able to make repairs before the listing hits the market. Organize, clean and declutter. This is one area that is a major drawback to potential buyers. Reduce clutter as much as possible. Renting an off-site storage unit is a good idea where you can store items that will not be needed, such as seasonal items. If renting an off-site storage facility is not feasible, pack unneeded items in boxes and store them neatly in garage or basement. Clean windows, carpets, walls, lighting fixtures and baseboards to make your house shine. Contacting a cleaning service for a deep clean may be a good idea. Never – and I mean never – use scented candles or plug-in air fresheners to make your house smell good. Not only are there many individuals who have respiratory issues, but the message you may send potential buyers is that you are trying to cover up a bad smell. Get some replacement estimates. If you have a leak in your roof, you absolutely must get that repaired, but if your roof is in tack but may need to be replaced in a few years, get an estimate from a reputable, licensed roofing contractor. Even if you do not intend to do the repair at the time, when potential buyers look at the roof they will generally try to negotiate down more than the actual repair will cost. Locate warranties. Gather any warranties and user manuals for the furnace, washer/dryer, dishwasher, garage door opener etc. Any contact information you have for services that were provided for the home are also great to have on hand. For example: If you have the furnace and air conditioner service regularly, the information you can provide will make it easier for the buyers. Although many people strive to have this available at the closing. I think it’s a good idea to have it available when you list the house. Potential buyers can see that you are proactive and have taken good care of the property. Spruce up the curb appeal. Walk out to your street and look at the front yard. Try to imagine what a potential buyer would see. 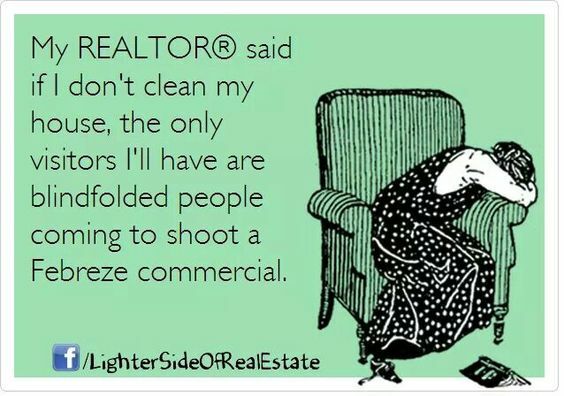 I suggest that you ask your REALTOR® to help you with that task. 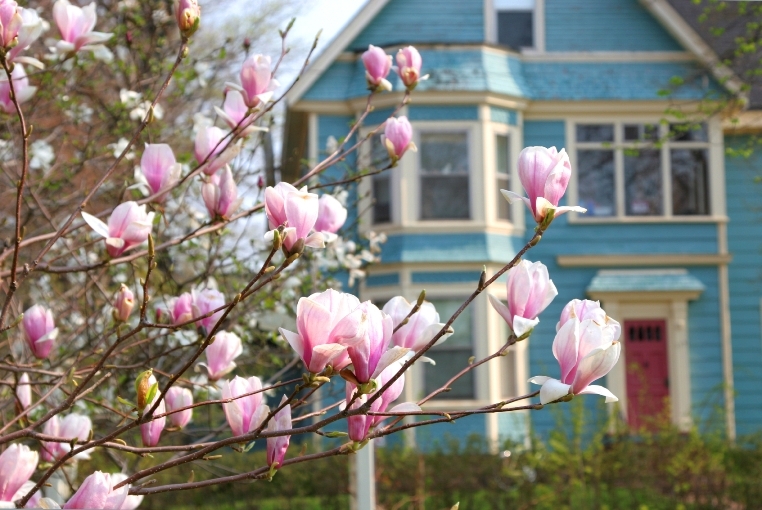 Needless to say, the curb appeal is the first impression the potential buyer has of your property. When potential buyers visit your home, they will walk away with only a few memories of your property. If they walk away with a favorable impression of the property they will be more likely to eventually make an offer. If they walk away with a negative impression, it is unlikely they will make an offer. Having a memory of the property that was too cold or too hot, or cluttered or whatever, it is less likely an offer will come your way. Of course, the first thing you should do is sign a seller’s representation contract with a REALTOR® who can walk with you every step of the way. If you are looking to buy or sell, talk to a real estate professional – talk to a REALTOR® – who can give you the information you need to make an informed decision. As always, if I can help with any of your real estate needs, please feel free to email me at RolandLow1@gmail.com or text or call me at 301-712-8808. Selling your home can be one of the most difficult tasks most people will undertake. It is a complicated financial, marketing, negotiating ordeal that few people are prepared to undertake. Even with the help of an experienced real estate agent, the ordeal can seem overwhelming. Let me share some advice that will hopefully help you in this process. First and foremost – and I cannot stress this enough – you must find a REALTOR® who can provide you with the experience and expertise to handle this daunting task. All too often, potential sellers reach out to an agent they met at the open house of the property they want to buy. The problem is that the agent at the open house is there to represent the sellers’ interests, not yours. The other scenario is that the agent you select is your Aunt Betty Ann’s cousin twice removed whom you have never met and it was just expected that you would use this agent. Select your own agent who will give you the professional advice you need to maximize the selling price of your home and be on top of things every step of the way. It is important that agents and clients have a clear understanding of what communications need to take place and how they would like to communicate. I had some clients who wanted me to communicate with text messages to each of them. They would then talk amongst themselves and the wife would call me with an answer or questions. It worked great, but I needed to know that upfront. I learned this by asking them during our initial meeting how we wanted to communicate. 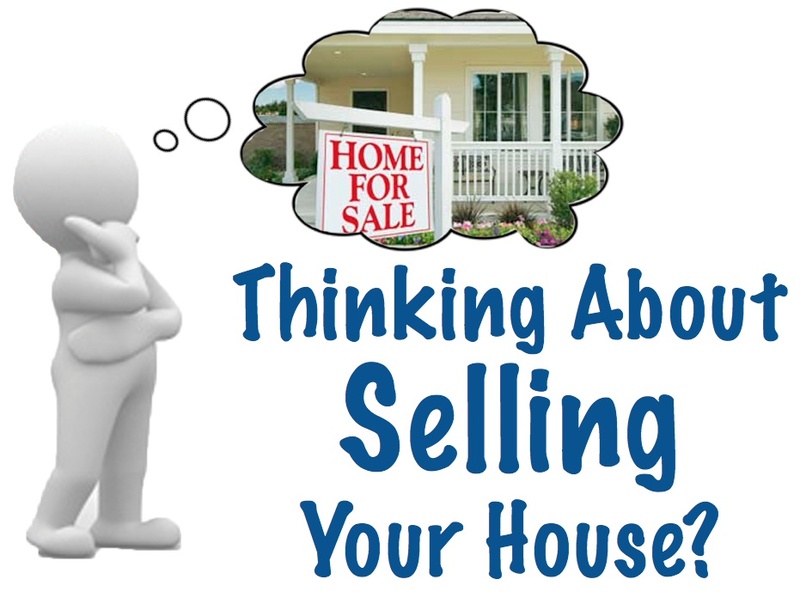 The second important issue in selling your home is determining the selling price. All too often, agents succumb to listing the property for the amount the sellers want to sell it for and not the actual market price. As an agent, I have an obligation to provide the accurate price that the house will most likely sell for. In this business over pricing your home is the kiss of death. Don’t do it. Homes that linger on the market have a much greater chance of not selling or for a price lower that what you could originally obtained. Price it right. The third issue is preparing your home to sell. This is one of the most difficult areas for real estate agents. I previewed a very expensive home several years ago that the kitchen table had the morning breakfast dishes left. The family obviously left in a hurry to get out the door that day, but what I remember about that house is not the fabulous lay out, but rather the dirty dishes left on the table. In this area, it is important that agents are afforded the right to critique the presentation of the house. If there are things that need to be decluttered or repaired, be sure to do that. Unfortunately, at that point in a sellers’ life they are probably focusing on the home they are buying and not on the home they want to sell. If you haven’t sold or bought a house in the last several years, you are in for a shock in todays’ market. In days gone by home owners put their house on the market and they would have two or three offers and often time there would be a bidding war. Although bidding wars do occasionally happen in todays’ market, it is a rarity. Sellers’ and buyers’, for that matter need to be aware of the significant changes that are occurring in the market and be prepared to handle it accordingly. It is absolutely critical that sellers and buyers be cognizant of how the Internet plays into their plan. More often than not buyers will determine not to buy your house long before they every come to see it. Here are some tips for sellers that buyers already know. First and foremost, select a full service broker. Most of your larger real estate brokerage companies are full service. Your commission will be in the range of 5% – 7% but it will be well worth it. On average, a full service REALTOR® will sell your home for 17% higher than a for sale by owner, and it will most likely sell faster. Discount brokers fair no better. The days of simply putting your home in the MLS and waiting for an offer to come in are over. Properties must be marketed, not just listed. There are a couple of things that I like to point out that your REALTOR® should be doing. First of all, even with the best of cameras in cell phones and iPads, those pictures cannot compete with photos from a professional photographer. If your agent says they can take pictures with their smart phone – find another agent. Second, have a serious conversation with the presentation of the home and above all else, do not be offended if your agent points out things that need to be cleaned or repaired. Their job is to sell your house in a timely manner and get you the most money they can. Be receptive to their comments. Fix the house before listing it! I suggest that a good approach is to have a home inspection done prior to listing your home. This will identify many of the things that a buyer will see or will have identified on their home inspection. It is good to have as much of the stuff repaired before listing the house. I remember one listing I had that the sellers had a sliding glass door that lead to the deck. I could probably rip open the back of an armored car easier than slide that door open. When I pointed it out to the sellers, their response was placing your hands like this and it would open. Makes no difference if you know how to open it, every single potential buyer tried to open that door and had difficulty. The house never sold. There is a belief that if you have a home inspection prior to listing your house and the inspector points out a serious problem, that the sellers will now be required to report that finding on their disclosure document – and that is true. However, if a potential buyer has a home inspection – and most of them do – and that inspection identifies a problem, the sellers must still report the finding. Sell first, then buy. If you are thinking of buying a new home, but you have a house to sell, I suggest that you sell your house first, and then buy the home you want. That doesn’t mean that you don’t start looking early on, but get the ball going with selling your home before making offers on a house you want to buy. It puts you in a much better negotiating position when buying if you already have a contract on the home you are selling. Clean and declutter. This is one area that cannot be overstated. Without fail, the day you decide to go to work with the beds unmade, dirty breakfast dishes on the table is the day that an agent will show that property to a potential buyer. And don’t even think of having the showings set up with a 24 hour notice – that eliminates too many buyers. When it comes to declutter, I suggest that you rent a storage facility and place anything and everything that you do not need for the next few months in there. The more you declutter, the larger your home looks. I also suggest that you hire a cleaning service to come in and deep clean your home. From wiping down walls to cleaning carpeting. If you can arrange to have them come in every couple of days, all the better. If you are thinking of selling or buying, talk to a real estate professional – talk to a REALTOR® – who can give you the information you need to make an informed decision. If you, or anyone you know, is even thinking of buying or selling, I have a deal for you. I am offering a FREE home warranty for buyer’s and seller’s that sign a representative contract with me and close by July 31, 2016. This is NOT a skimmed down version of a warranty. 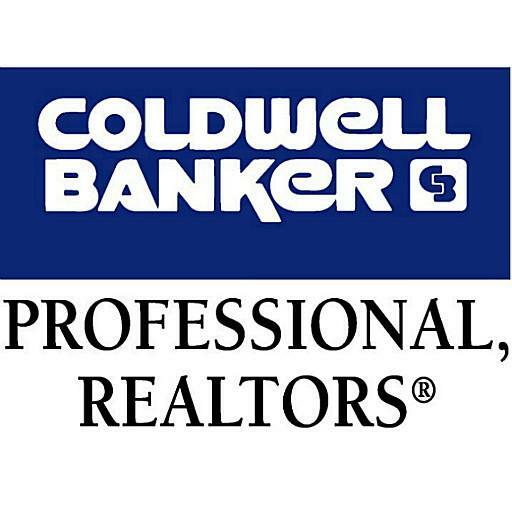 It is issued by Coldwell Banker and administered by American Home Shield. The plan is the Shield Plus and will cover such items as air conditioning, heating, ductwork, plumbing, electrical, water heaters, washer, dryer, refrigerator, built-in microwave,dishwasher and more. Buyer’s will have the comfort of knowing that they have coverage for unexpected home repairs that can happen at any time. 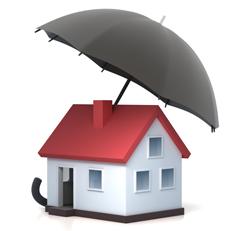 Seller’s have the benefit of marketing their home with a home warranty. It’s a win-win. Of course there are some limitations and exclusions so call me today for details. This offer may be cancelled at any time. What Every REALTOR® Wants You To Know – My Two-Faced Strategies! No one should be surprised to hear that the strategy a REALTOR® plans for a buyer is different for that of a seller. I have both sellers and buyers that I am working with and some are several months into the future. I have a client who is preparing his house to go on the market this summer. This summer fits into the schedule they have. My advice to them is that it is Ok to wait until summer because home prices are expected to climb. Home prices in the nation climbed 8.2% from January, 2015 to January, 2016. This increase works well with their plan to list the property this summer. I also have clients that are looking to buy a home. They want to “start looking actively” in May of this year. My advice to them is to not wait. That same increase in home prices that are working to the advantage of my home sellers is working against my home buyers. My advice to home buyers is to not wait. If you are looking to buy a home of $250,000, an 8.2% increase in the price would now cost you $270,500 – an increase of $20,500. 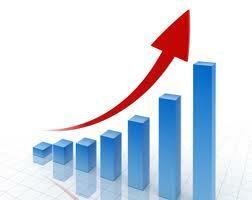 The good news is that mortgage interest rates are expected to remain low, however, some slight increases may occur. My advice to home sellers is to list your property to fit your schedule. My advice to home buyers is to get moving. If you are even thinking of buying a home in the next year I encourage you to start now.